By buying this product you can collect up to 79 loyalty points. Your cart will total 79 loyalty points that can be converted into a voucher of $7.90. Breathable, high-modulus microfibre with seamless cups. 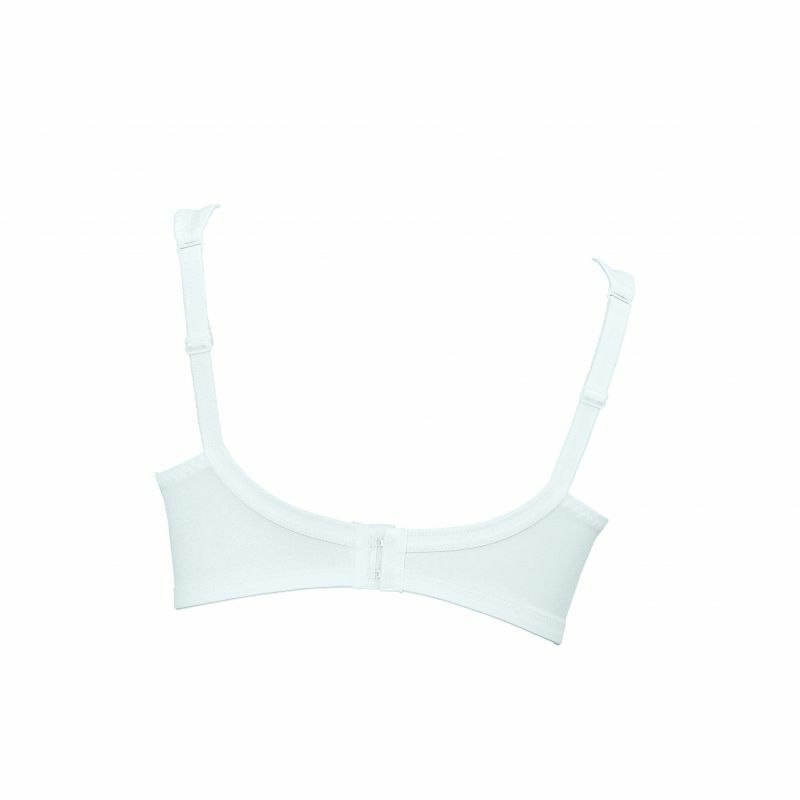 Gives firm bust support - especially designed for heavier, sensitive breasts.